GTU Recruitment 2018 at www.gtu.ac.in,GTU Jobs,GTU Vacancy,GTU Jobs 2018,GTU Vacancy 2018,GTU Bharti 2018,GTU Recruitment 2018. 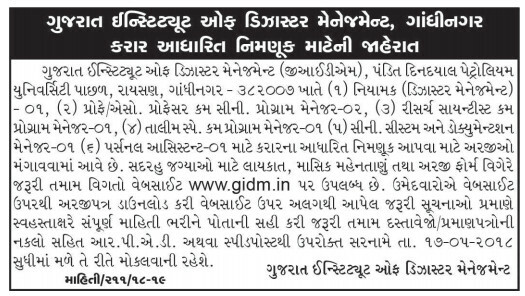 The Gujarat Technology University has published an advertisement for recruitment for below mentioned posts.This is a great chance for interested candidates who are looking for GTU Jobs 2018. 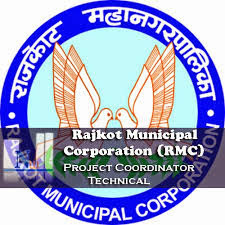 Eligible candidates may apply online from 25-04-2018 to 25-05-2018.Candidate is advised to visit official notification before applying for this post.To know further details in below given official notification. 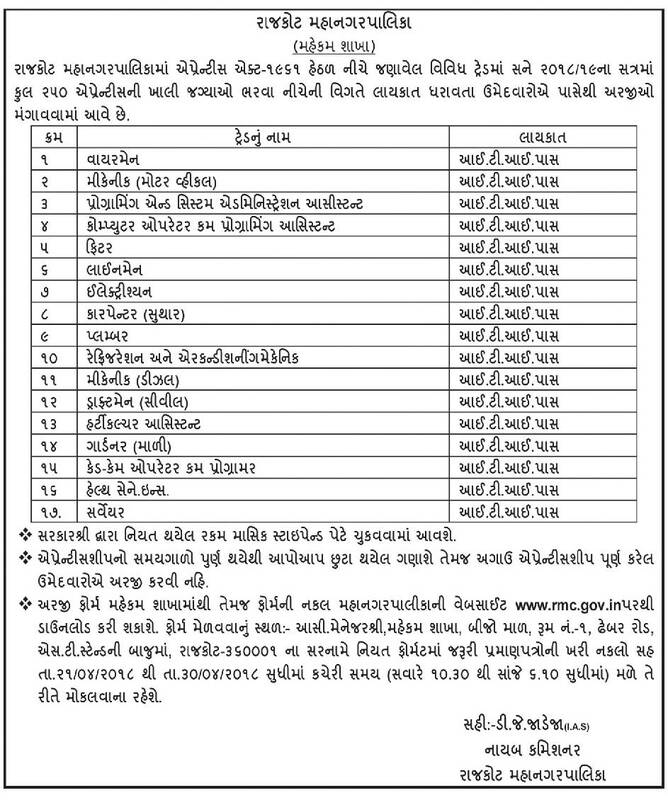 Interested & eligible candidates may apply Online through website from 25-04-2018 to 25-05-2018. The state govt. 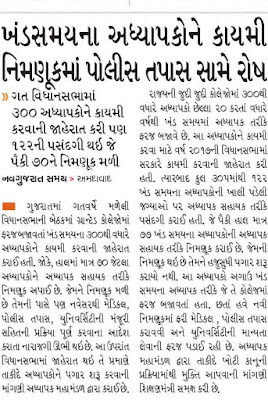 will open window for RTE Gujarat 2018 admission under Gujarat Primary Education Act for admissions in primary classes. 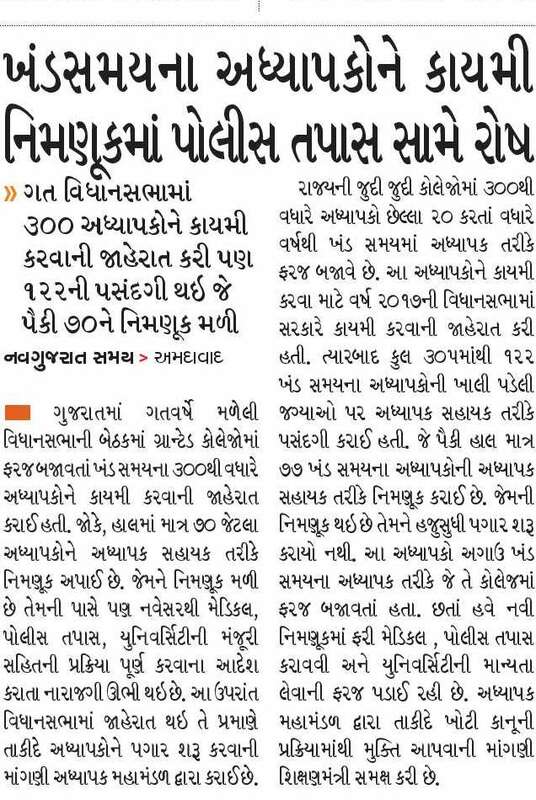 Candidates can apply for RTE admission 2018-19 Rajkot / RTE admission 2018-19 Ahmedabad / RTE admission 2018-19 Vadodara and other reputed schools. 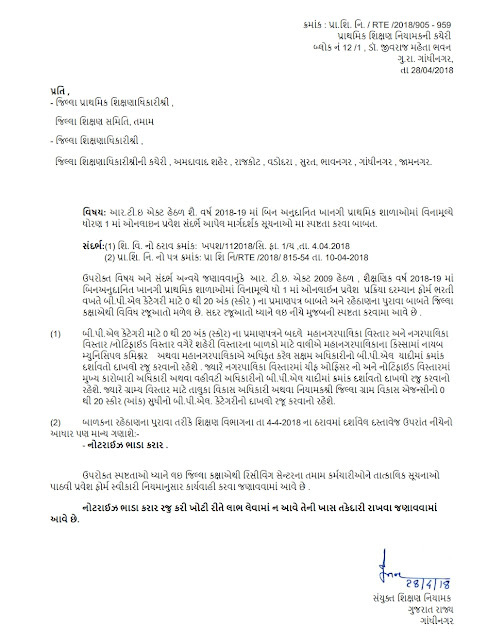 After the release of official notification, candidates can download RTE Gujarat 2018-19 PDF and also List of Schools. 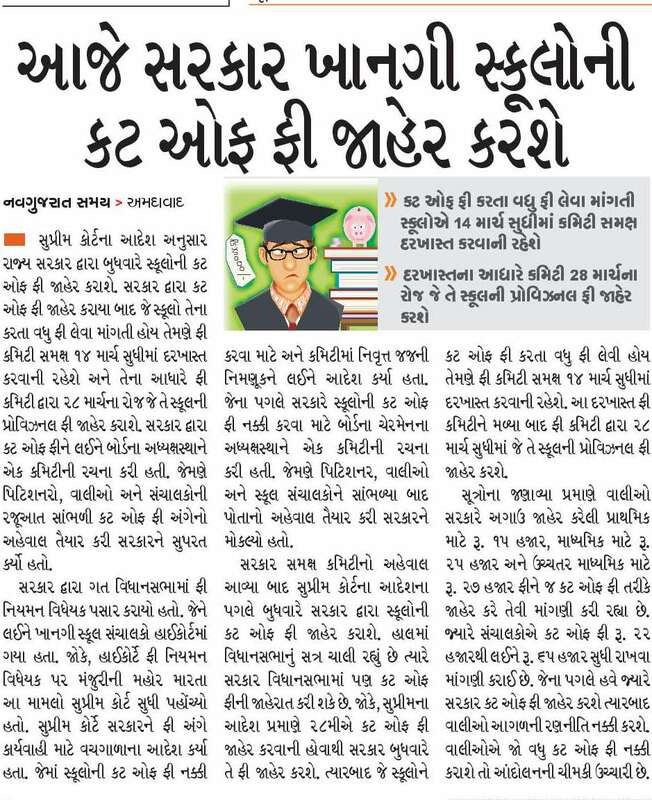 Furthermore, after the application process is over, candidates can download the RTE Gujarat Admit Card 2018. 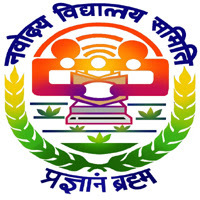 Interested and eligible candidates can fill rte admission form through the official website after 19th April. NIMHANS Direct Recruitment 2018: 160 Staff Nurse Vacancies; Apply Now, and Stay connected for upcoming latest Alert on Exam Date, Admit Card, Question Papers, Answer Keys, and Result; Best of Luck for your Career. 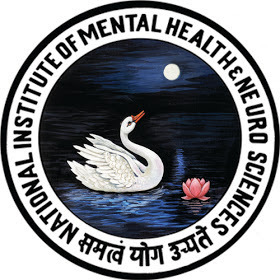 National Institute Of Mental Health & Neuro Sciences (NIMHANS), Bengaluru Invites online applications from eligible candidates for direct recruitment of vacancy posts of Staff Nurse. Candidates should have two years experience in a reputed hospital (for Non-Degree Holders). 30 years as on 10-May-2018. However, relaxation in upper age limit applicable as per rules. Candidates are suggested to pay the fee through Debit Card/ Credit Card/ NET Banking. 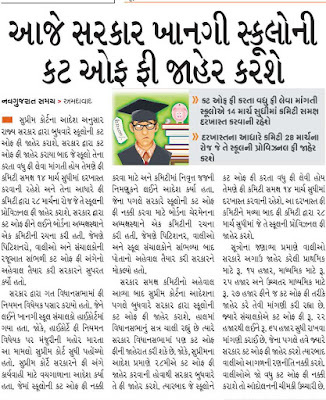 On the basis of Online Recruitment Test (Computer Based) merit candidates will be called for skill test. Date and Time of skill test will be notified along with the result.